Looks like Sega’s really intent on keeping the community alive for their most recent MMO, Phantasy Star Universe. With the release of the long-awaited Guardians Advanced Content, Sega made the Ambitions of the Illuminus expansion pack free for download on XBLA, giving new reason for anyone who’s never given the game a try to go out and find a copy. Well, if that search was harder than you anticipated, Sega’s got you covered. 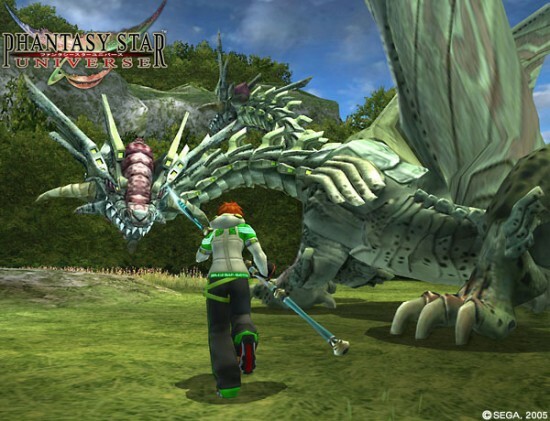 As of August 3rd, Sega’s penultimate online RPG is available for download on XBLA’s Games On Demand for $19.99. It’s going for the same price at Gamestop, so if you were having trouble getting your hands on it, you’ve got no excuse now. Plus, if you download it, Sega will get some compensation out of the deal. And I’d much rather do that than give my money to Gamestop for a used copy. If you’re still not sold on picking up PSU, stay tuned for my fellow Sega Addict’s take on the current state of affairs in Universe’s online… Er… Universe. I’m eagerly anticipating it myself.